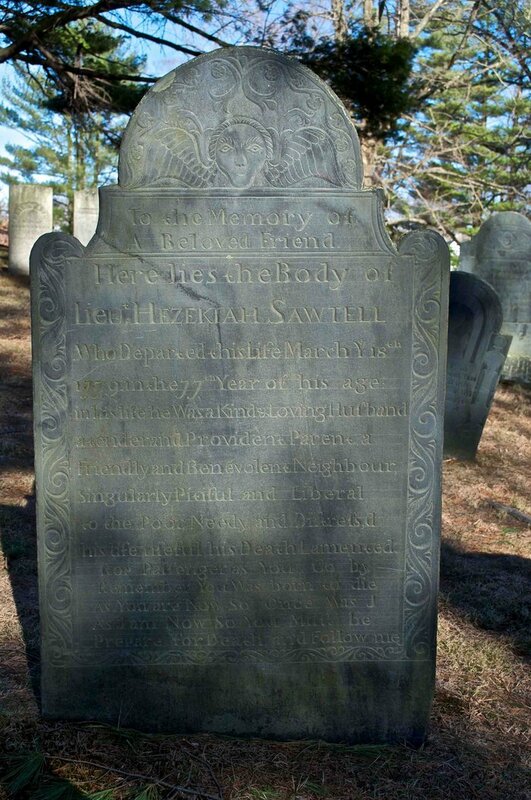 Joanna (Willson) Sawtell (1702-1786) is #297 on my Ahnentafel List, my 6th great-grandmother, who married #296 Hezekiah Sawtell (1703-1779) in 1723 in Groton, Massachusetts. 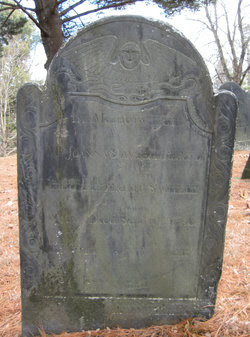 Joanna Willson was born 6 January 1701/2 in Billerica, Massachusetts, the 4th child of 13 born to John and Elisabeth (Foster) Willson[1-2]. She married Hezekiah Sawtell (1703-1779) on 1 August 1723 in Groton, Massachusetts. He was the son of Obadiah and Hannah (Lawrence) Sawtell. They had 11 children born and recorded in Groton between 1724 and 1747. Hezekiah died in 1779 in Groton, but did not leave an estate. There are no probate records for Joanna (Willson) Sawtell in the Middlesex County, Mass. Probate Court record books. 1. Vital Records of Billerica, Massachusetts to the Year 1850 (Boston, Mass. : New England Historic Genealogical Society, 1908), Births, page 203, Joanna Willson entry. 2. Jim Tipton, indexed database, Find A Grave (http://www.findagrave.com), Old Burying Ground, Groton, Mass. Joanna Wilson Sawtell memorial #56039785. 3. Vital Records of Groton, Massachusetts to the End of the Year 1849 (Salem, Mass. : The Essex Institute, 1926-1927), Two volumes, Deaths, page 264, Joanna Sawtell entry.